The efficiency of working of modern digital marketer does not depend only on his experience, creativity, and other professional skills but also on the tools that he uses. There are many third-party Social Media analytics tools, but here you will find only the best tools. We collected top 35 social media analytics tools that will make marketer's job easier and increase his abilities in SMM. Let's get started. Social media content analytics tool. The tool supports all popular social networks such as Facebook, Instagram, Twitter, YouTube, Pinterest etc. It can analyze any interesting pages even you don't have administrator permissions. 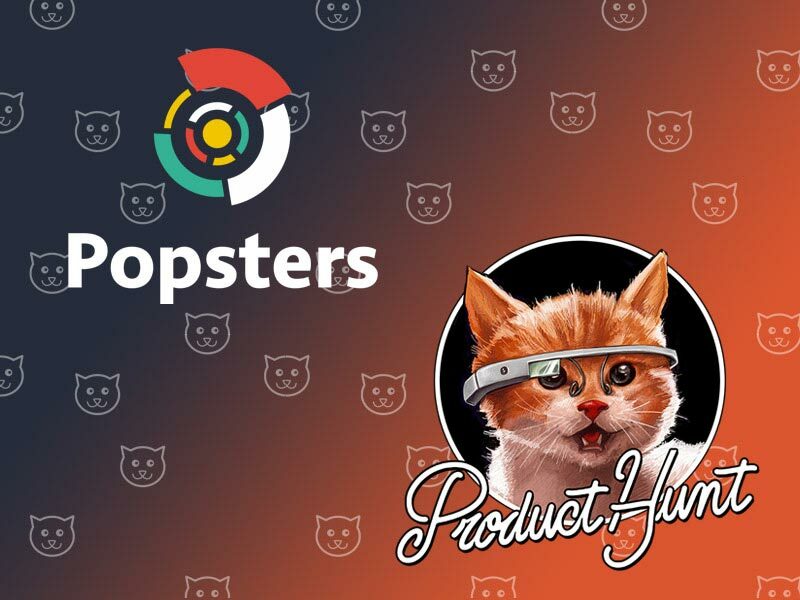 Popsters sorts posts by a count of reactions, calculate ER (engagement rate), shows an average activity of posts depending on the length of the attached text, type of attachments and time of posting. Can export reports for any period to PPTX, PDF or XLSX. This social media analytics tool calculates engagement on Twitter, Facebook, Instagram, Google+, LinkedIn, YouTube. Besides standard metrics suggest an ability to search mentions of your page and ability to answer to customers. Great platform for content management. Counts conversions, ROI, traffic, and engagement. Analyzes Facebook, Twitter, Instagram, Pinterest, LinkedIn, YouTube and Google+. 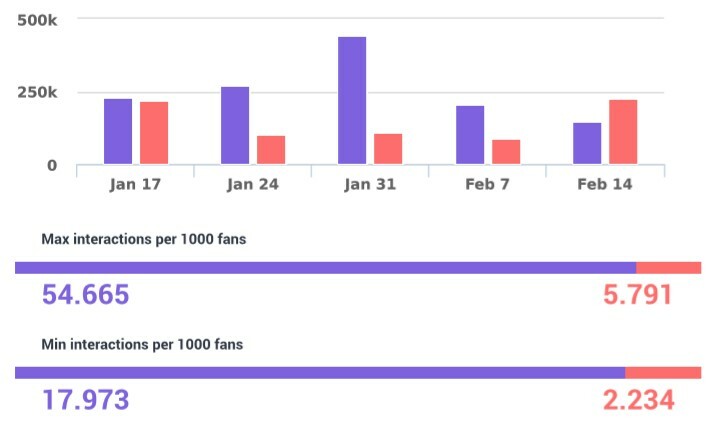 This social media analytics tool monitors the number of followers, shows the most envolved influencers and generates custom reports. The tool works with Google Analytics and gives a data about the behavior of the audience from social media's on the site. 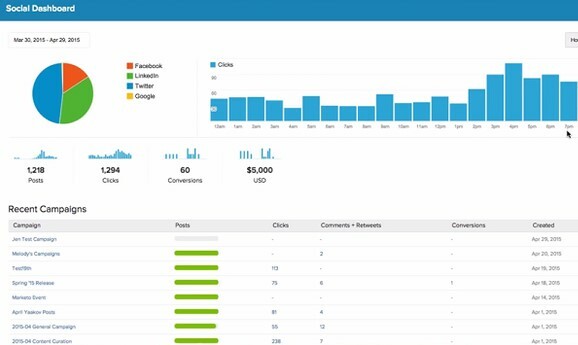 Collects data about ad boosting and content of competitors. One of the most famous Social Media analytics tools. 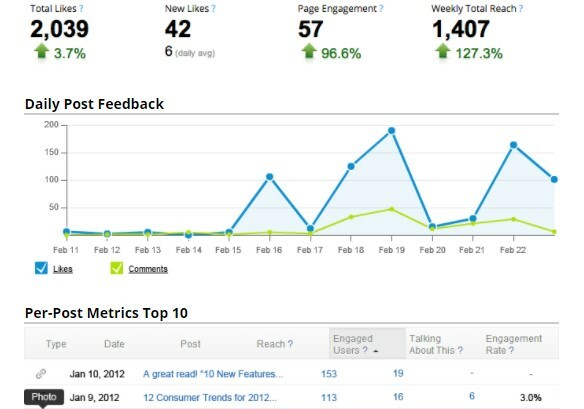 Monitors engagement and other metrics on Facebook, Twitter, Google Plus and Twitter pages. Gives data about public and boosted posts. Contain some tools for posting and moderating. The tool for analyzing of discussions. Analyzes reactions on content, gives data about an audience and suggests tools for increasing of engagement. Also, there is available analyzing of Twitter ad campaigns. The simple social media analytics tool for collecting information about specific users, hashtags or keywords. Helps to be aware of trends and calculate reactions of users to posts on different thematic. 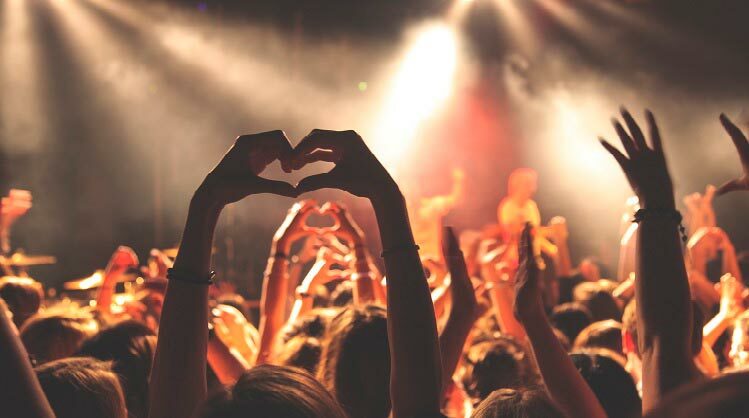 Klout helps to pick up the most interesting content for the audience and evaluate the power of page to involve an audience in different social networks. The tool for the global brands and agencies. 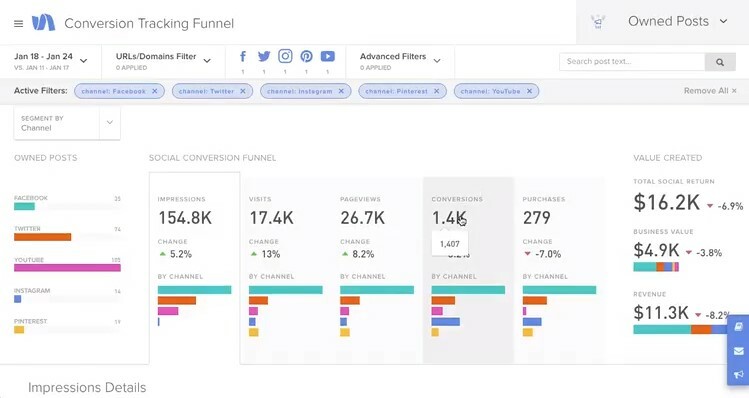 Using the capabilities of this social media analytics tool, you can collects data about actions on company pages and helps to make decisions based on such data. Oktopost is different than the other social media analytics tools on our list. It is a platform for B2B-management of social media pages. Calculates economic efficiency of marketing in social networks. 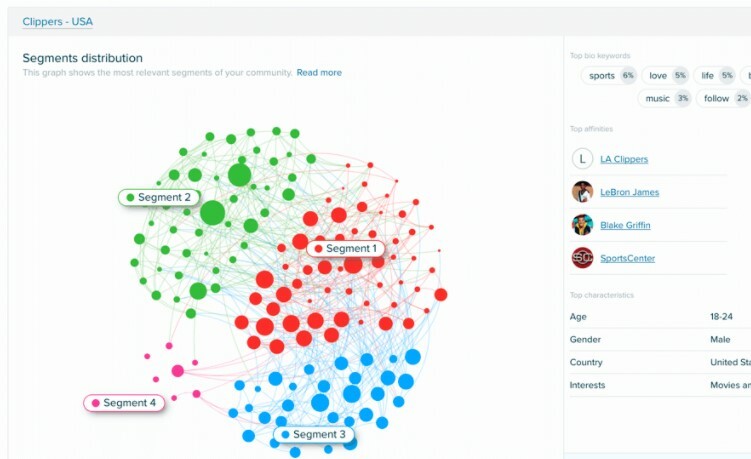 A simple and free social media analysis tool for searching for mentions of the brand in real-time. Monitors blogging sites, microblogs, images, videos, and questions. 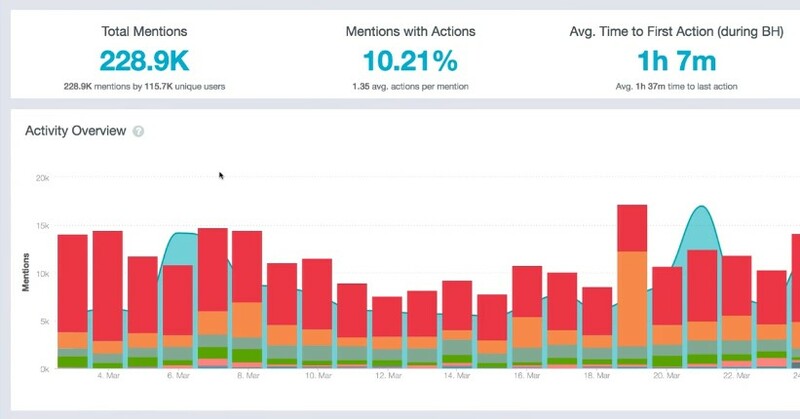 The great social media analytics tool which in real-time collects all trends, analyzes engagement of published posts and suggests optimal time to publish. Is suitable for searching actual subjects on Facebook, Instagram, and Twitter. It analyzes all brand mentions. 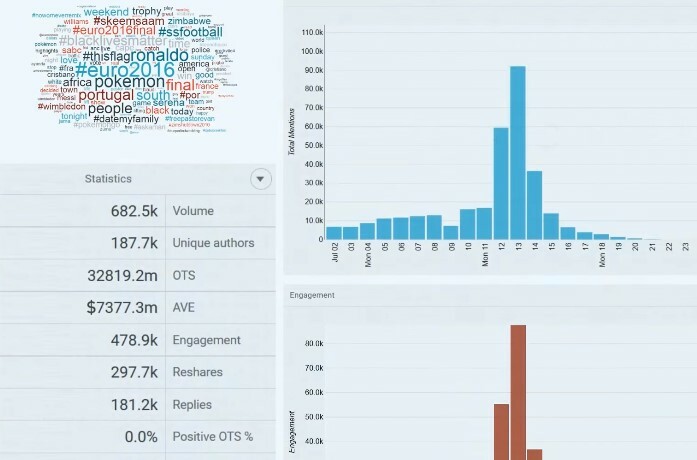 It provides a sentiment analysis, the most popular hashtags, gives data about influencers in your field. Cross-platform analysis of social networks. Draws charts with correlations of brand page stats in different places. 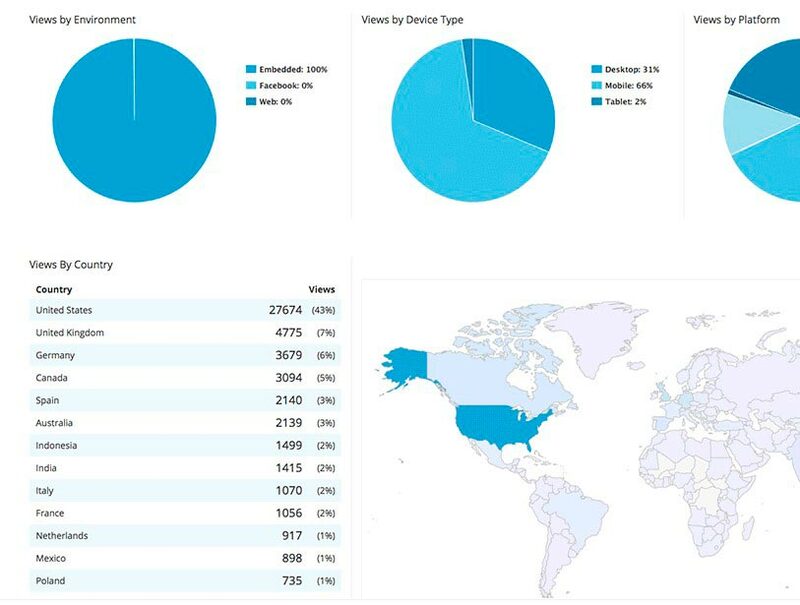 You can also use this social media analytics tool to create reports. 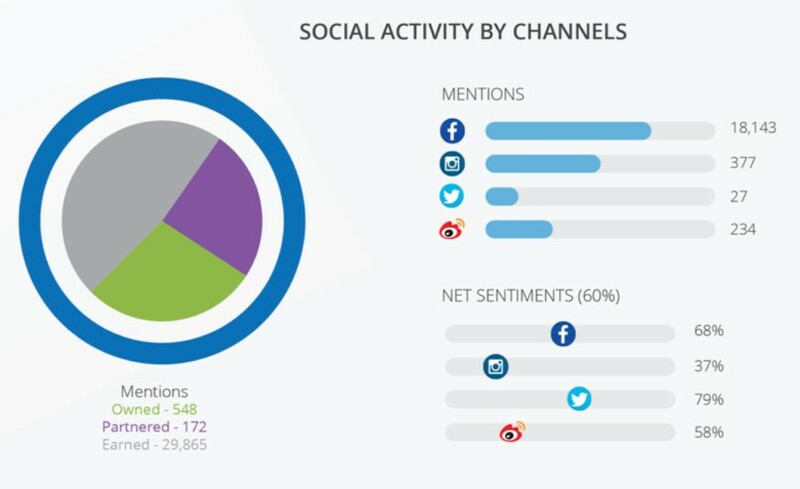 Social media analytics dashboard for merging stats from different networks. Also, you can connect it to Google Analytics, AdSense, MailChimp, WordPress and other services. It's free up to 5 connected platforms. The tool of sentiment analyzing. Searches all brand mentions and gave you stats about mood and relationships of customers. Also, Brandwatch gives data about opinion leaders. It can be useful in content planning and in setting your ad delivering. Also known as Twtrland, the company changed the name a few years ago. It's a convenient social media analytics tool that helps to analyze a content of pages. It gives some data about subjects, best types of posts and total stats of the page. It's not the main part of the functionality. 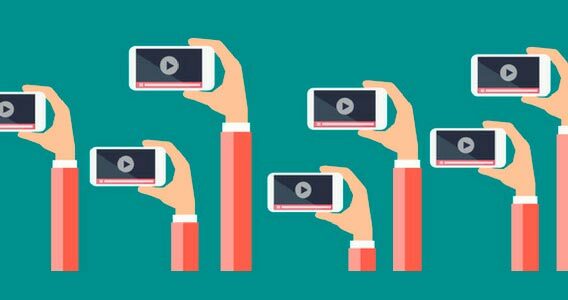 Also, Klear grants a big base of influencers in Twitter, Instagram, and YouTube with a total statistic, contact information and data about estimated revenue. 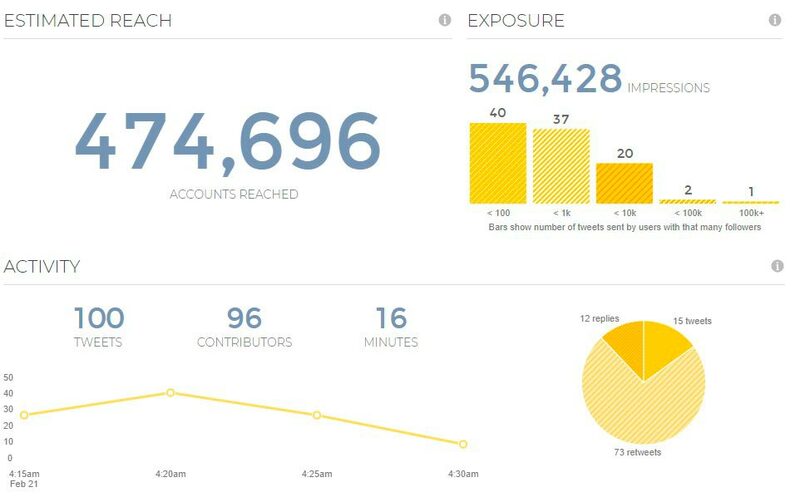 The tool generates fast reports with key indicators: count of followers, posts and engagement. Supports analyzing pages in Facebook, Twitter, Instagram, Google+, Klout, Pinterest, YouTube and LinkedIn. It helps optimize content-strategy in Twitter. 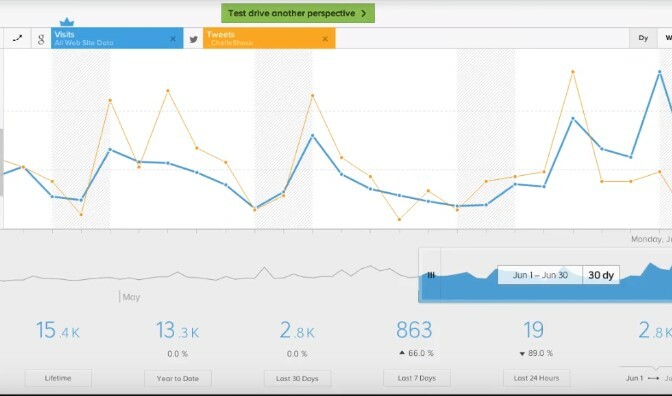 Monitors follower stats, measure engagement in different tweets and suggest optimal time to post. 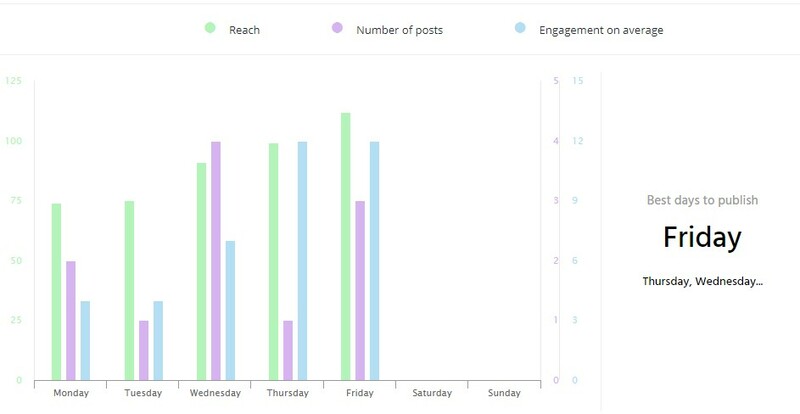 Real-time tracking posts in social media. 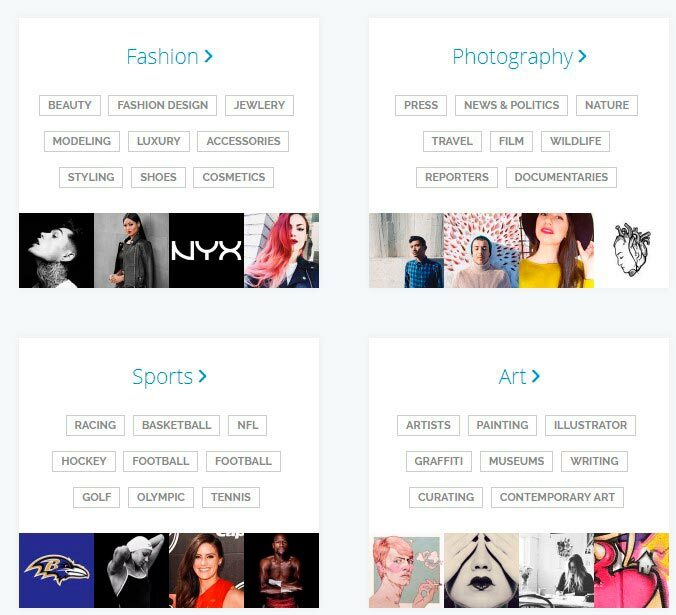 The tool helps to choose right influencers, hashtags, post subjects and predicts viral of posts. 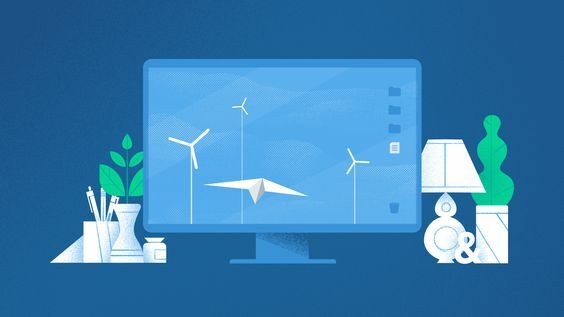 SimilarWeb is much more than just a Social Media analytics tool. It is powerful tool for competitive analysis. It has a website and addon for the browser. Both give basic information about estimated traffic of the website, show most referring sites and percent of ad traffic, including data about social traffic. It can be useful in preparing your own marketing activity on the web. Social media monitoring service. It has 3 big parts of the tool: BrandsEye Analyse, Explore and Engage. BrandsEye Analyse provides sentiment analysis of all brand mentions. Unlike other sentiment analysis tools, it gives statistics and data even about print and broadcast media. In our opinion, it's one of the most powerful services in that field. 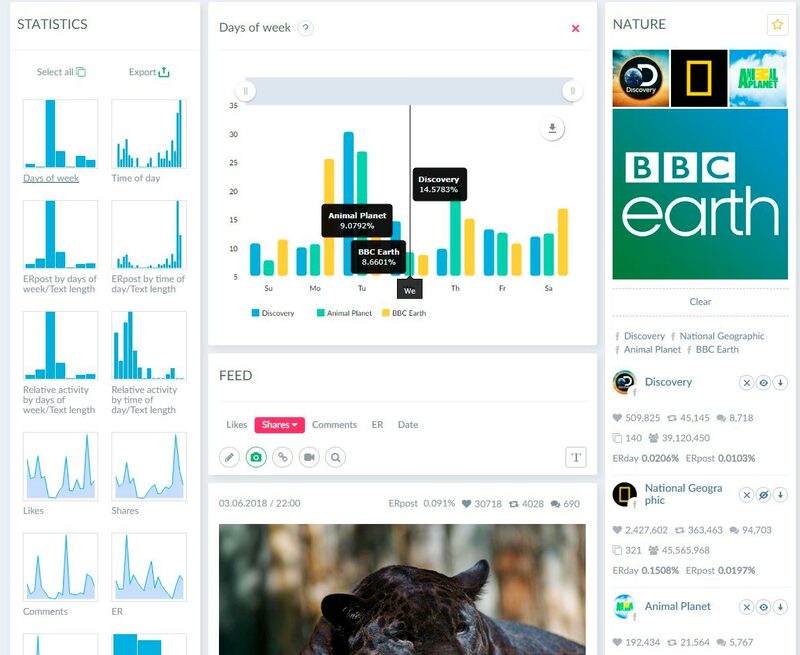 BrandsEye Explore gives you access to all tweets starting 2006. You can see historical data and forecast future trends. The last - BrandsEye Engage is a platform for messaging with your customers in social media. It provides chat conversations and a ticket system for each query. Platform for creating contests and promotions on your social media pages and website. There is a big gallery of different types of available promotions: "contact us" forms, product galleries, coupons, quizzes, giveaways and referring systems. It provides a statistic data of all promotions and some recommendations how to increase engagement. The social media monitoring platform. 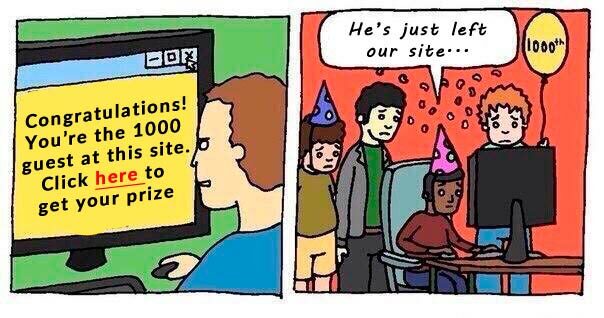 Controls your reputation on the web. There is a big count of features: real-time sentiment analysis, benchmarking of all key indicators, comparative stats different social media pages, automated reports and use-case recommendations. 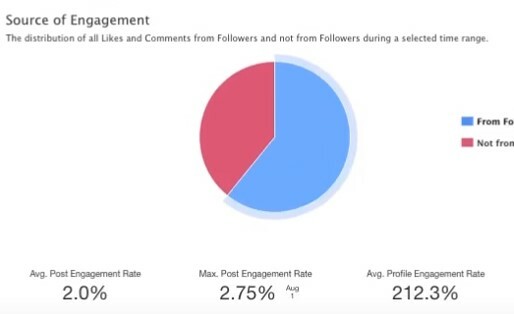 A simple social media analytics tool for Instagram, Facebook and Twitter. Gives common statistical data, draws charts, can be used for competitors benchmarking and competitive analysis. Generates basic reports. Automatic social media reporting tool. Supports analyzing pages on Facebook, Instagram, Twitter, YouTube and LinkedIn. Social Status tracks social media metrics and present convenient competitor analysis with useful insights. The tool promises AI-Powered analysis. It provides real-time tracking of mentions with comprehensive reporting and benchmarking dashboard. Also, Lucidya has a visualized map of users live-stream with historical data. Customer service tool for listening feedback on social media channels. 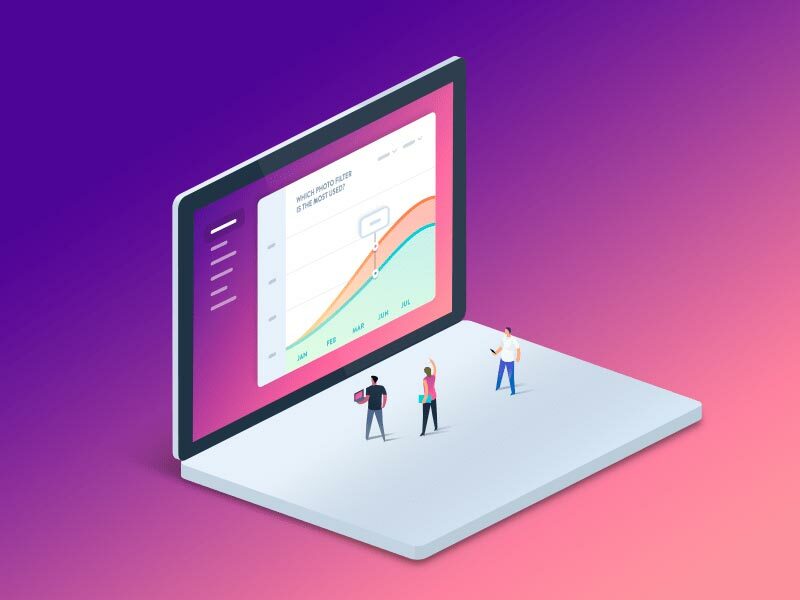 Gives to agents an ability respond to customers from the same page with statistics score, insights data about key metrics and special reports. 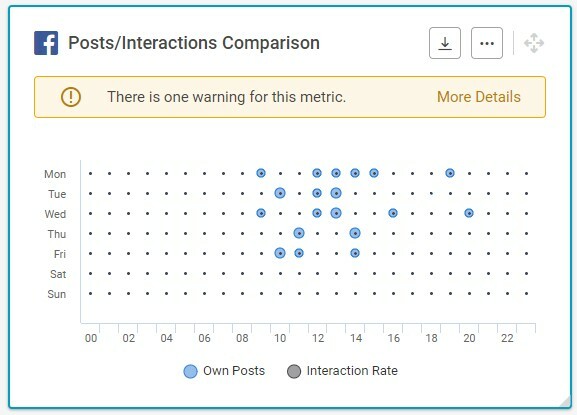 Powerful Instagram analysis tool with statistic dashboard, posts stat, data about the engagement of posts with different hashtags and automatic reporting. Reports are available in a few formats - PowerPoint, XLS and PDF. 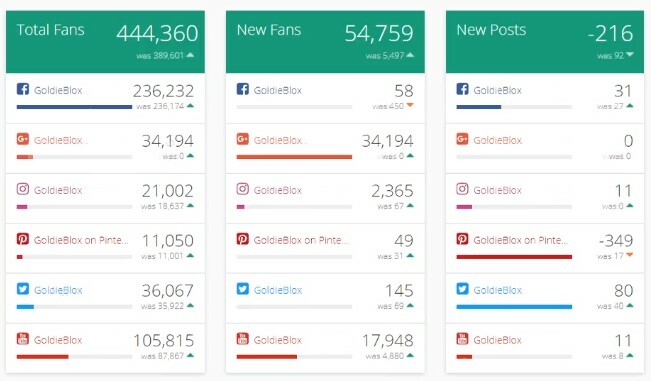 Gives follower stats, the best time to post and competitors tracking features. Simple and free Twitter analytics tool. 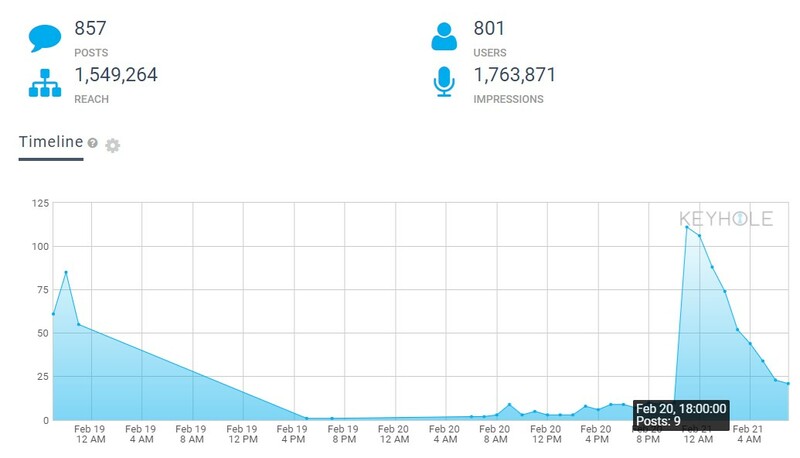 Calculates common statistic of engagement, stats of followers and hashtags. It has a recommendation service based on the data of previous analyses. 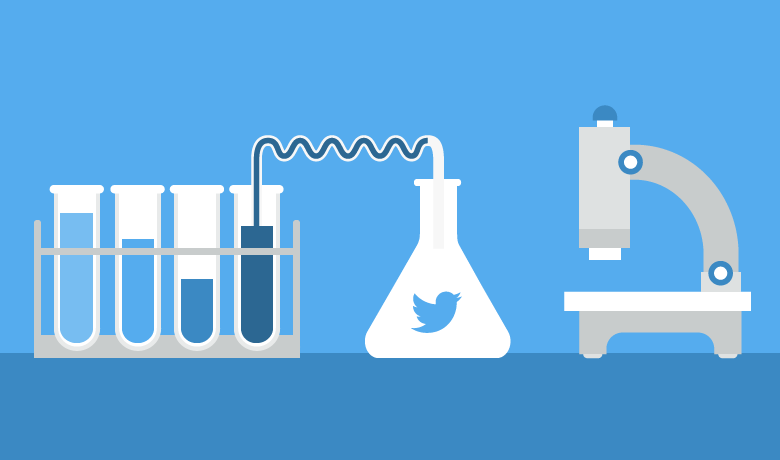 The biggest pack of social media analytics tools in one place. 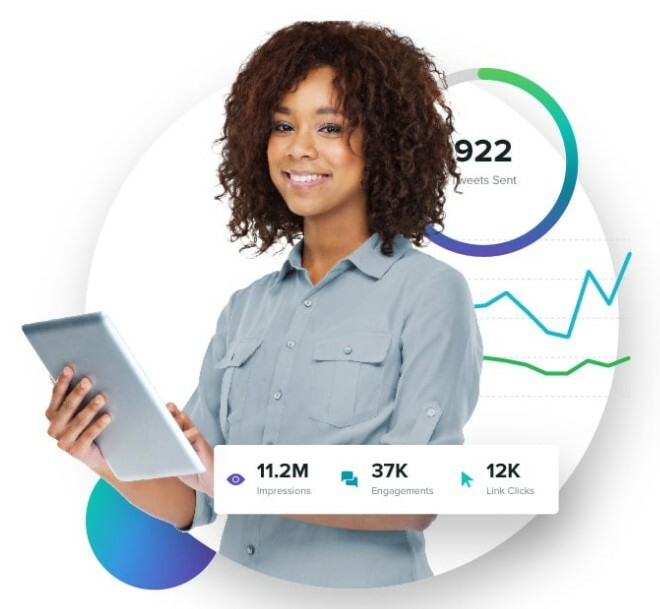 Tha platform can monitor pages stats, analyze the performance of your social media profiles, calculate engagement and give you the ability to automatically publish from RSS sources to multiple pages at once etc. System for audience analyzing. 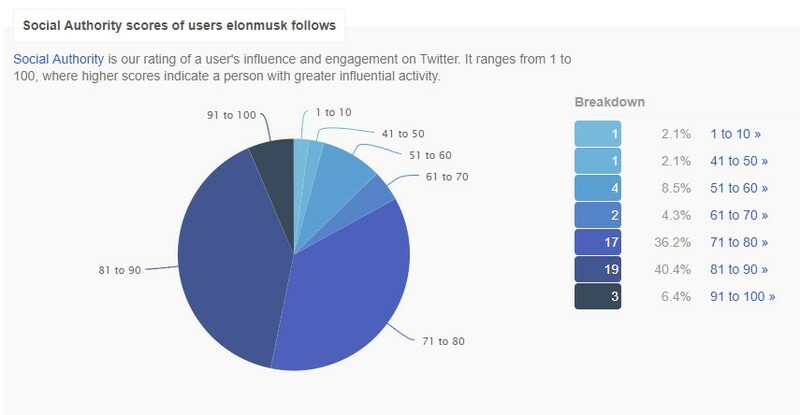 Provides data about followers stats, engagement and location of each follower, and ability to filter followers list by keywords. 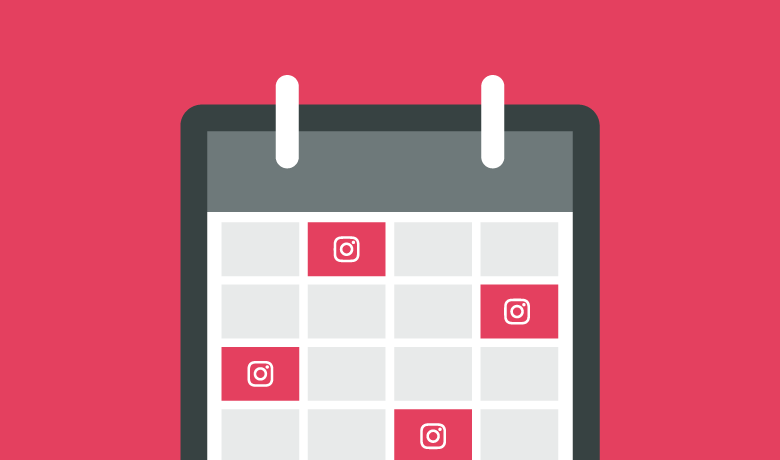 The tool can work on Instagram and Twitter. Quick Social Media Competitive Analysis: All You Need to Know.